Alright, so you want a cheap driver. You also want a long driver. You want a driver that performs just as good as the $400 ones. You don’t want to spend more than $100. Heck, you really want to spend less than $75. I know the feeling. You want a driver that is going to hold up for many years, not having the head fall off after one year. That would be a waste. You want a driver from a top brand, because you know they are reliable and trustworthy, and you know the driver will last you 100’s of rounds. Problem is, you can’t get all of that for less than $100. Let’s be real. You have to compromise somewhere. Where do you compromise? You want everything to be perfect! Well, you have to prioritize. 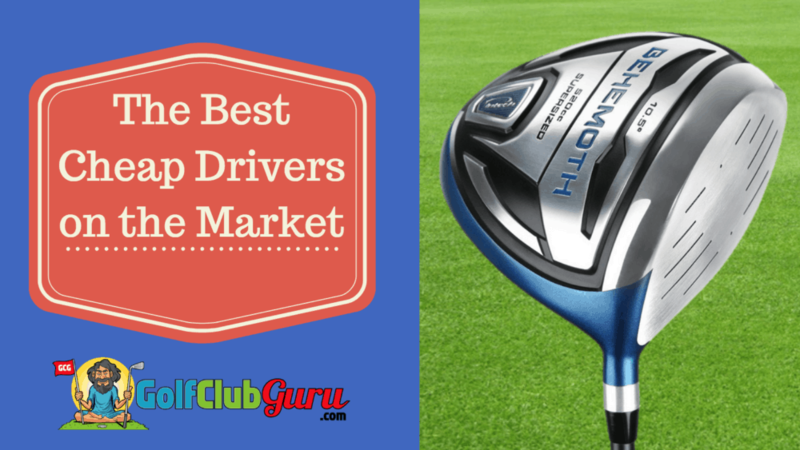 Would you rather spend a little more and get a higher quality driver? I’d suggest a TaylorMade, Cobra, or Callaway driver for you. Pick one that was released anywhere from 2-10 years ago. Do you want the longest driver on the market? Or maybe the adjustable one that costs a little more? You need to decide now what you want, and what you are willing to sacrifice on. Looking for ways to save the most money possible when buying a cheap golf driver? Buy used. Used clubs can be WAY cheaper than buying brand new. Even a slightly used one can be up to half the price of a new one. So stay away from the clubs that are still in the shrink wrap. Stick with barely used ones. There are many different places that you can buy them. Shop around. You need to weigh all of your options when determining the cheapest way to buy a golf club. Your local muni course might have some incredible deals going on. Dicks Sporting Good might have some great clubs on clearance near you. That way, you can buy it and play with it the same day. 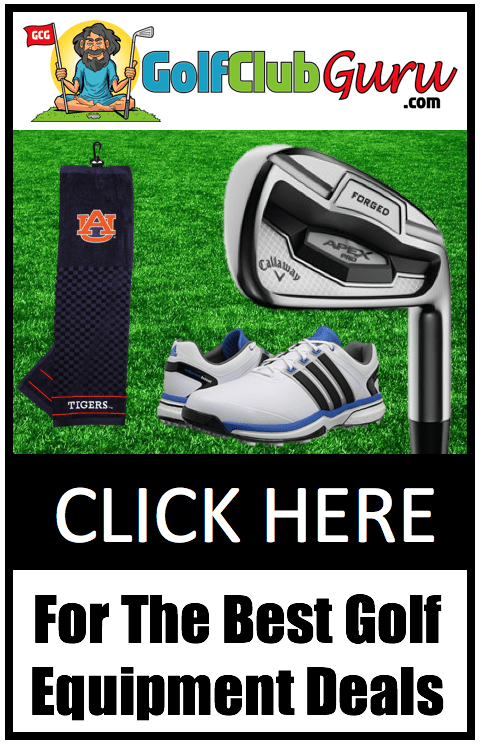 If you are patient, you cna buy a club online at Amazon, ebay, or any of the hundreds of golf websites. Lots of these sites have daily deals, so check them out and find which driver you want the most! Focus on older clubs. Clubs that were released this year and even the year before are still very high priced. After more years go on, even brand new drivers go down severely in price. The longer the club has been on the market, the cheaper it will be. The great news is that driver technology has hardly improved at all in the past 5 years or so. Therefore, if you stick with a good brand, any driver within that time frame will still be a decent club. Be creative. If you live in a decent golf area, consider going to garage sales on the weekends. Those people probably just want to get rid of their clubs, so you can take them off their hands for a cheap price. Your local thrift stores might have some decent clubs as well. They hardly do, but you never know. Alright, let’s get to the best cheap drivers on the market! If you want a cheap driver, I’ll show you a cheap driver. This PineMeadow Uno is the lowest price driver that I would recommend, and I hardly even do that. I think if you are going to shell out money for a club, you might as well buy the best value clubs that you can afford. With that being said, if you can only afford this club, then it will do. It will get you around on the course. It is not a super high quality driver, so don’t expect it so perform or feel like one. Shots will feel kinda rough, and you might hit some wayward shots at times do to the lacking overall consistency of the driver. However, if you are new to golf, it will be completely fine for you. It’s a good club to learn the game on. That way, if you decide golf is not for you, you didn’t waste too much money on it, and you can always use it when you decide to get back on the course for fun. This driver is a great one for complete beginners. Most beginners tend to slice the ball, and this club does everything it can to stop that. By having what is called “offset”, the club face is encouraged to close in the downswing, leading to a closed club face, as opposed to an open one that causes a slice. It also puts the hands slightly more forward at contact, which helps you not flip at the ball and “guide” or “help” it in the air. Overall, if you are not a beginner, I would not recommend this driver at all. You need to be playing with a driver with no offset, because your technique doesn’t require it. PineMeadow, as you can probably tell, is a very cheap brand. They have released a lot of drivers in the past 5 years, and they are all geared towards new golfers. So you can be sure that they are doing whatever they can to make this driver as easy to hit as possible. The reviews so far have been very good, leading to a lot of long, straight shots. However, the club head might break after a year or two, depending on how often you use it, so keep that in mind. If you want distance at a cheap price, consider the InTech Behemoth. It is the longest driver for far under $100 that I could find, based on reviews. InTech is a very cheap golf brand, and they make a lot of terrible clubs. However, sometimes they end up with a decent club, and this is one of those times. Again, I want to remind you that you purposely came to this article that is focused on CHEAP golf clubs, so don’t be surprised by what you see. 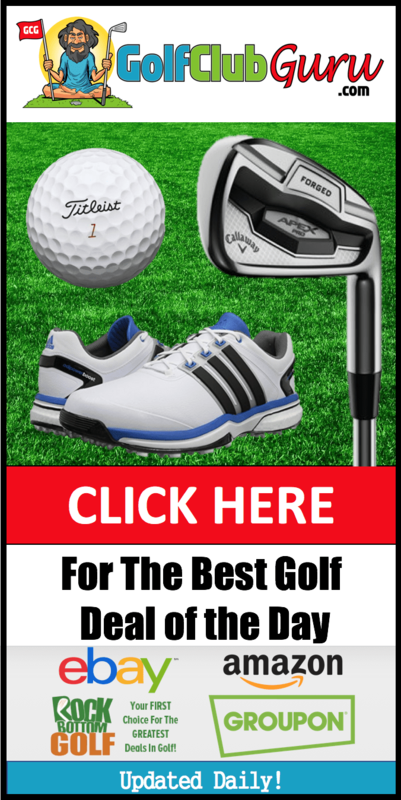 If you want a step up from these clubs, click on the top of the website above for the best value golf clubs you can find. Here, you will find drivers from $100-$200 that will provide much better results and more value overall. This InTech driver does what you are looking for, though. It is long. Balls leave the club face with not a lot of spin, so the ball can go for miles if hit correctly. I’ve never hit this driver personally, as I stay away from off brand clubs, but in general it seems like the best bang for the buck when you are on a very tight budget. Alright, every driver so far has been far under $100. However, let’s get into at least ONE driver that is a little pricier. The driver is a TaylorMade R15. It is one of the most popular drivers of all time, and it at a great price right now. It is much cheaper than those top of the line drivers that cost $400. This driver has been released for many years and is, at this moment, one of the best value clubs that you can buy for cheap. Buy the lowest priced, brand new TaylorMade driver that you can find. This will result in a club that was released many years ago, but that still produces great golf shots! TaylorMade has always been my go to when I suggest discount drivers to other golfers. They have just released so many great models over the years, that the old models keep falling in price. Their quality doesn’t change! You really make it appear really easy with your presentation but I find this topic to be really something which I believe I’d by no means understand. It sort of feels too complicated and very large for me. I am having a look forward to your next post, I¦ll try to get the cling of it! Have you ever considered writing an ebook or guest authoring on other sites? I have a blog centered on the same information you discuss and would really like to have you share some stories/information. I know my viewers would value your work. If you’re even remotely interested, feel free to send me an email. I go to see everyday some blogs and information sites to read content, except this webpage presents feature based writing. scheme in our community. Your website offered us with valuable information to work on. You’ve done an impressive job and our entire community will be thankful to you. you are stating and the way in which you say it. You make it enjoyable and you still care for to keep it wise.